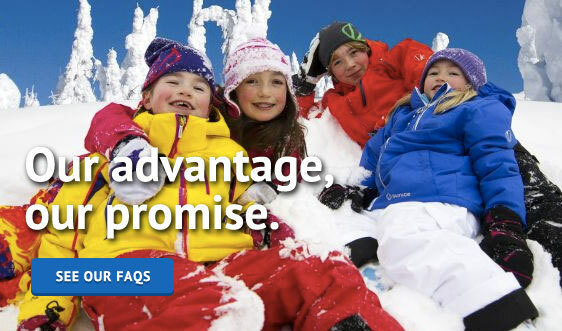 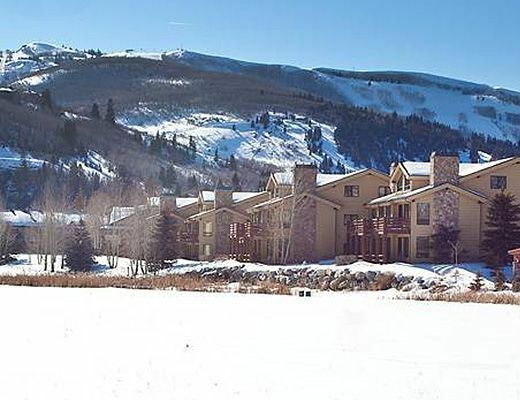 Bristlecone condominiums, providing guests with an ideal location overlooking Deer Valley, and on the free shuttle route, just 1/4 mile from Deer Valley Resort. 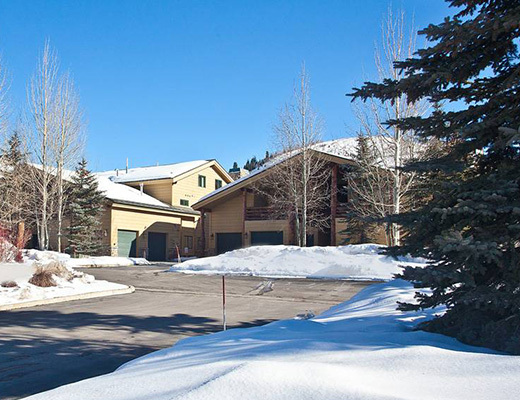 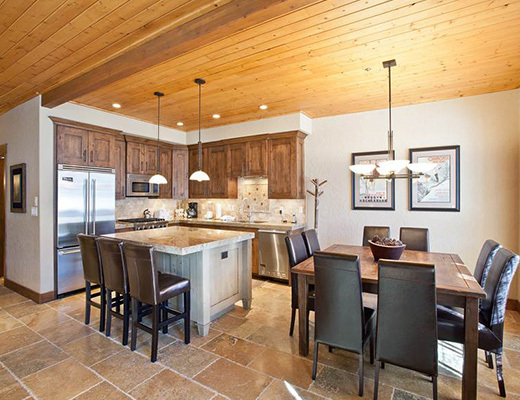 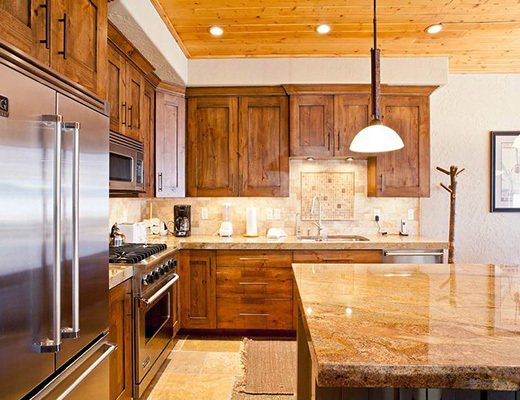 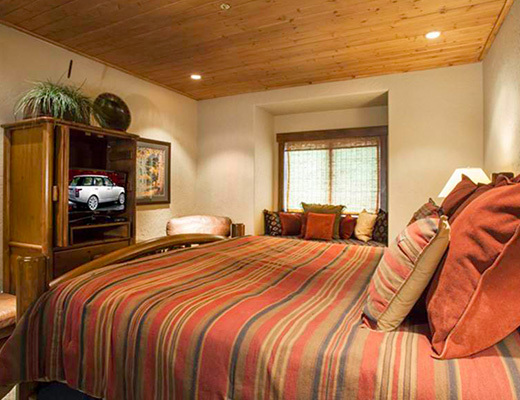 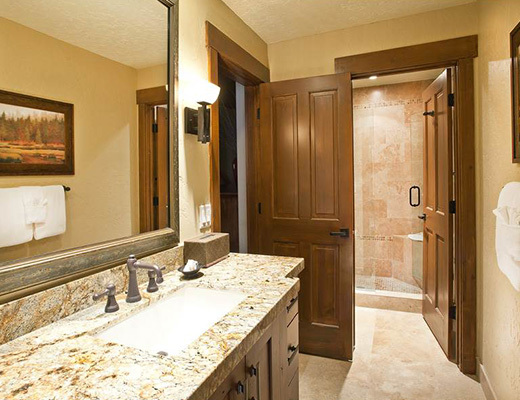 These units offer wonderful, unobstructed views of Deer Valley Resort's Bald Eagle Mountain. 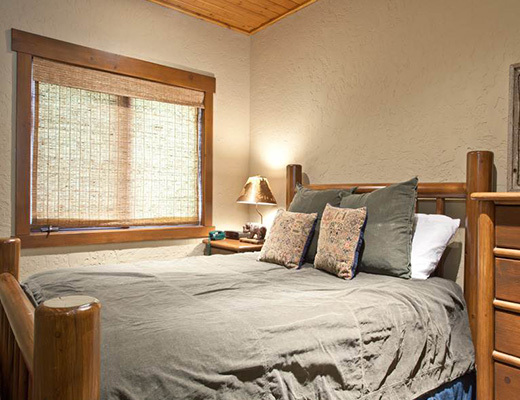 All units are designed with a mountain flair, from the furnishings to the log construction. 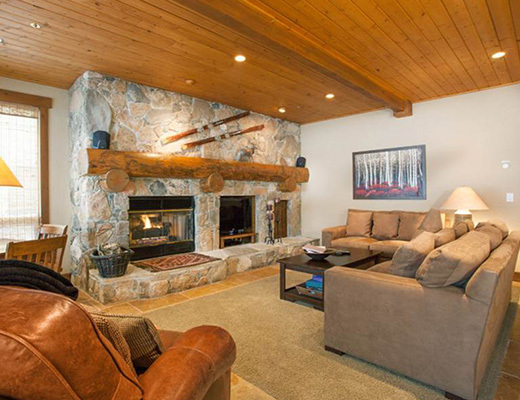 This 3-bedroom/2-bath condo offers a full kitchen with granite counters and stainless appliances, dining area, and living room with stone gas fireplace. 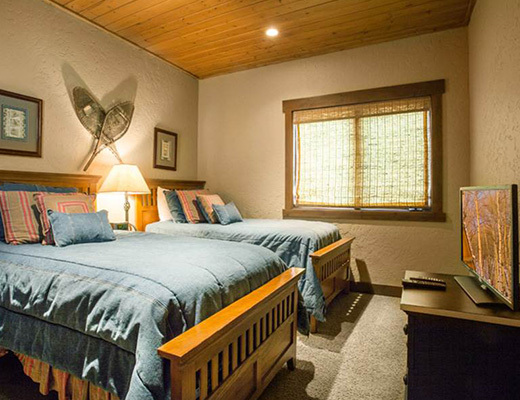 Additional amenities include wireless internet access, three TVs, two DVD players, three VCRs, jetted tub, washer/dryer, and garage. 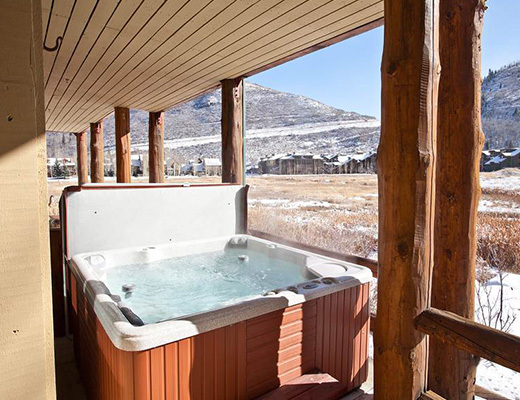 Relax at the end of the day in your private outdoor hot tub, and enjoy the spectacular mountain views. 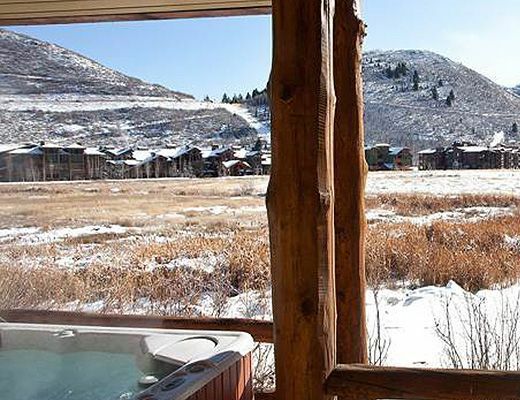 This is the ideal home-away-from-home! 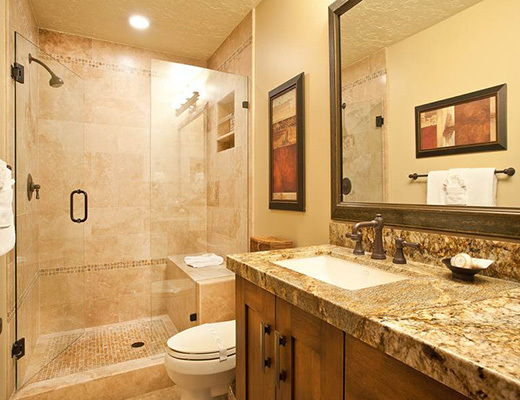 Special Note: *A $60 cleaning fee applies to all stays.